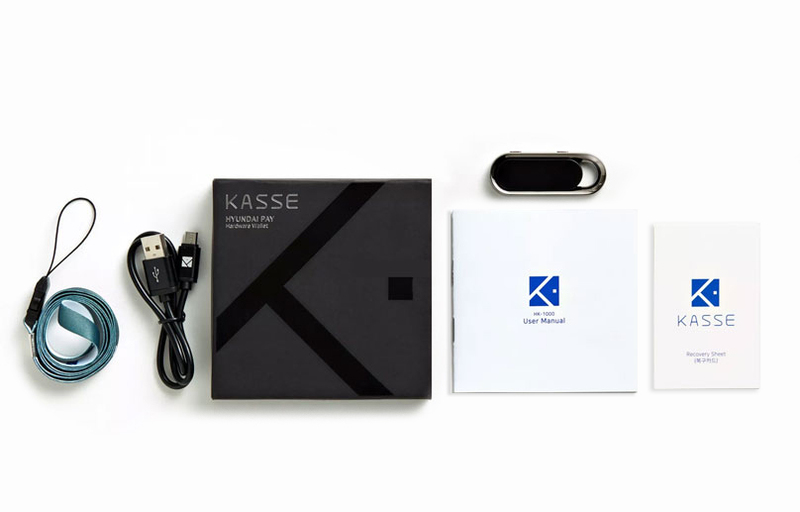 KASSE is a German word for a small vault or Bank counter – It is the most advance personal Hardware Wallet with Secure Memory and PKI security technologies. 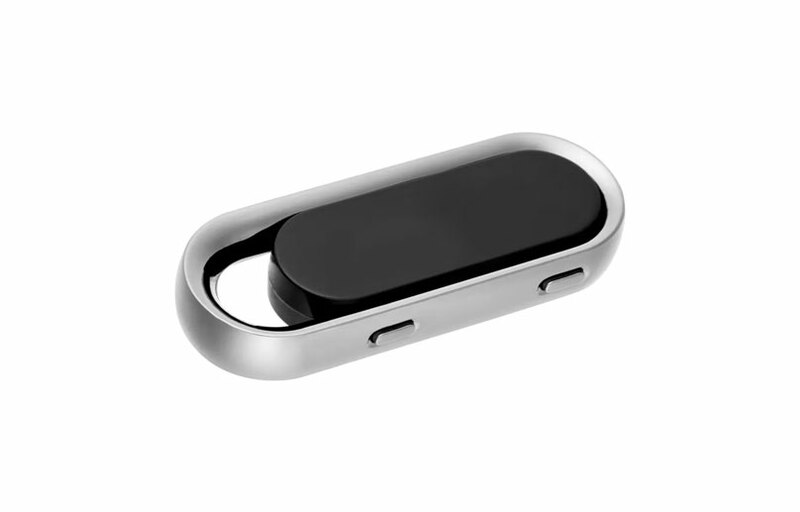 KASSE is the most advance security hardware - supporting Hdac, Bitcoin, Ethereum and major altcoins in the market. Its user friendly UI helps to check and confirm cryptocurrency transaction easier. Checking exchange and transaction through OLED screen. 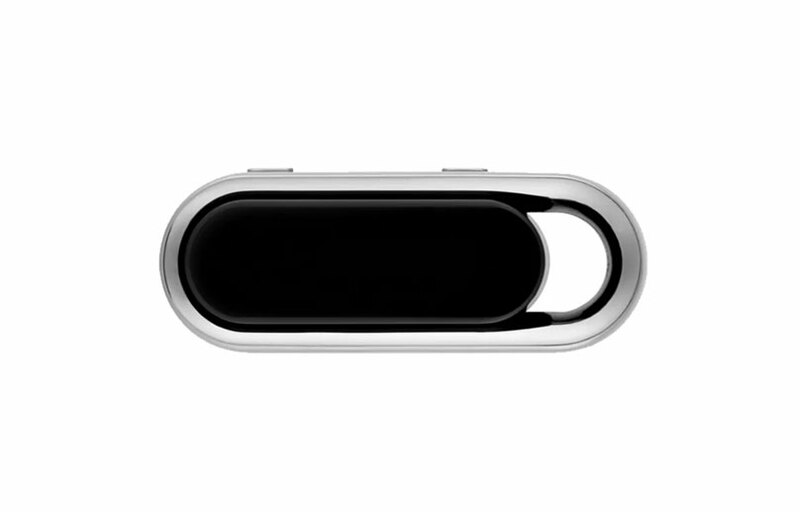 Securing user information with PIN code in a safe environment. Using recovery sheet to restore your wallet on the same H/W wallet device and other compatible wallet.